Corpus Christi, located on the coastal bend in Texas, is a great assignment with its prime access to the beach, the country, and the city. Corpus Christi Naval Air Station is located just a few miles southeast of the central business district of Corpus Christi. Where Will You Live in Corpus Christi? Just 15 minutes from the NAS is Padre Island. Lined with miles of beach, the island is great for swimming, fishing, and boating. While many military families will find homes for rent or sale in Corpus Christ, others choose to live on the island. If you live on the island, you'll enjoy a beautiful landscape of palm trees and the Gulf of Mexico. This location is fantastic for people who own a boat or plan to spend a great deal of their time on the water. The alternative is to live on mainland Corpus Christi. Choosing to live on the south side of the mainland puts you as close as 15 minutes from the NAS, 30 minutes from the island, and about 20 minutes from downtown Corpus Christi. A benefit to living on the south side is your proximity to the stores. If you're anything like me and have to run to the store for ingredients you forgot, then you'll appreciate the grocery stores located on every corner! Don't miss the Military Town Advisor reviews for Corpus Christi, which will give you helpful information about area neighborhoods and schools from other military families who've been stationed there. But finding a home is not the only thing to focus on when PCS’ing to a new town. It's important to look forward to the area we are moving to and that includes knowing what there is to do. Corpus Christi has a wide range of activities such as fishing, hunting, surfing, and shopping, but here are a few other suggestions. Whataburger Field. Whataburger originated in this area which is now home to the Hooks, a minor league baseball team of the Texas League and the Double-A affiliate of the Houston Astros. NAS Corpus Christi has a limited amount of box seating for every weekend home game so if you can, take advantage and enjoy some free baseball! The American Bank Center. The American Bank Center hosts many events such as derbies, rodeos, concerts, car shows, and other events. The Texas State Aquarium. Great outing for the entire family. They have lots of animals, including the stingray exhibit where guests can touch the animals. 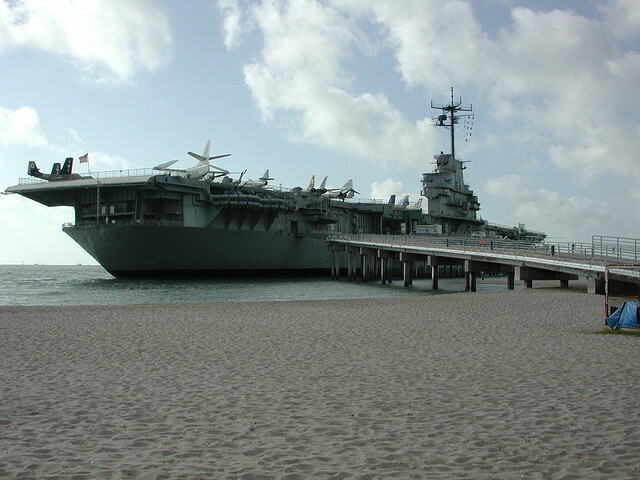 The USS Lexington Museum on the Bay. The Lexington, located next to the aquarium, serves as a museum educating guests about its time in WWII. 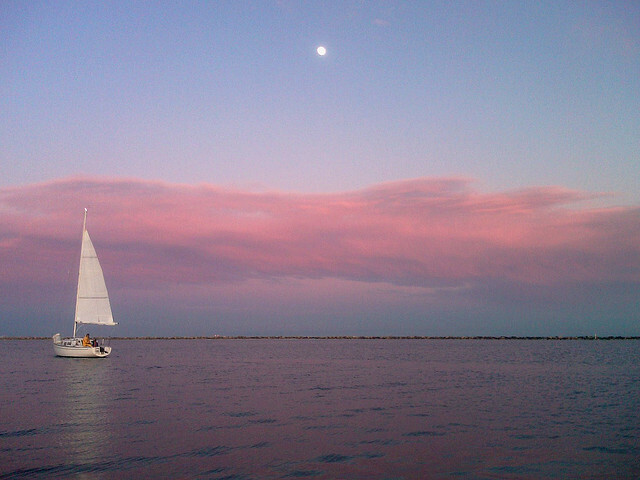 Although Corpus has a wide variety of fun things to do, sometimes we need a weekend vacation every now and then. Thankfully, you can drive from Corpus Christi to the bigger cities of Houston, Austin, or San Antonio within four hours! Traveling to one of these locations makes it easy to plan a fun weekend trip without a great deal of fuss. 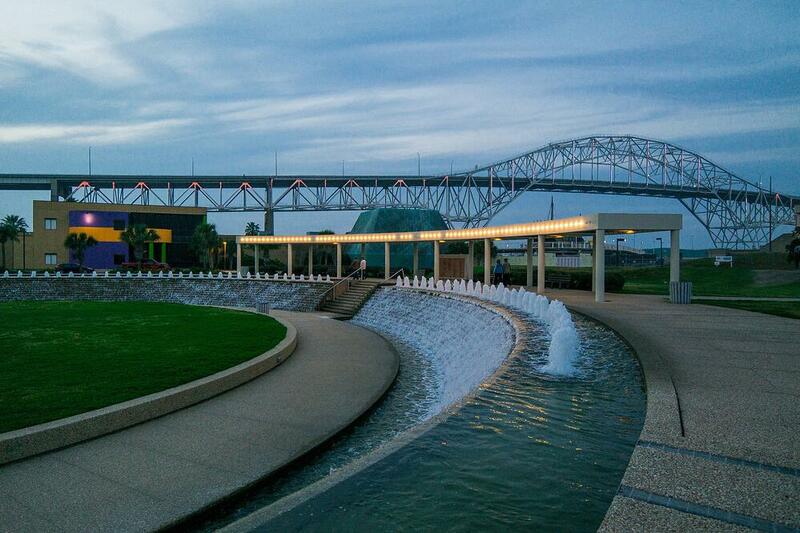 Have you been stationed in Corpus Christi, TX? What tips do you have for families moving to the area? Learn more about the area you're moving to with Military Town Advisor, a resource for military families by military families. Click below!